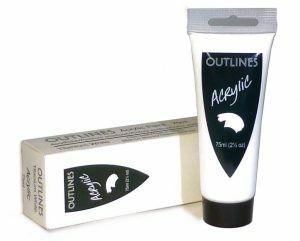 Outlines Acrylic Paints​ are ​Versatile and can be used for many styles. 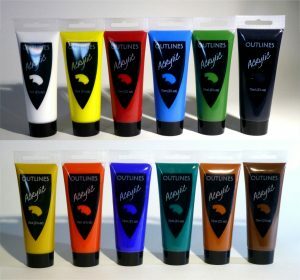 ​These acrylic paints are smooth and creamy. Acrylic paints ​often dry ​too quickly, but these remain workable for good colour mixing and won’t leave you frustrated when your almost done. These acrylic paints are smooth and creamy. 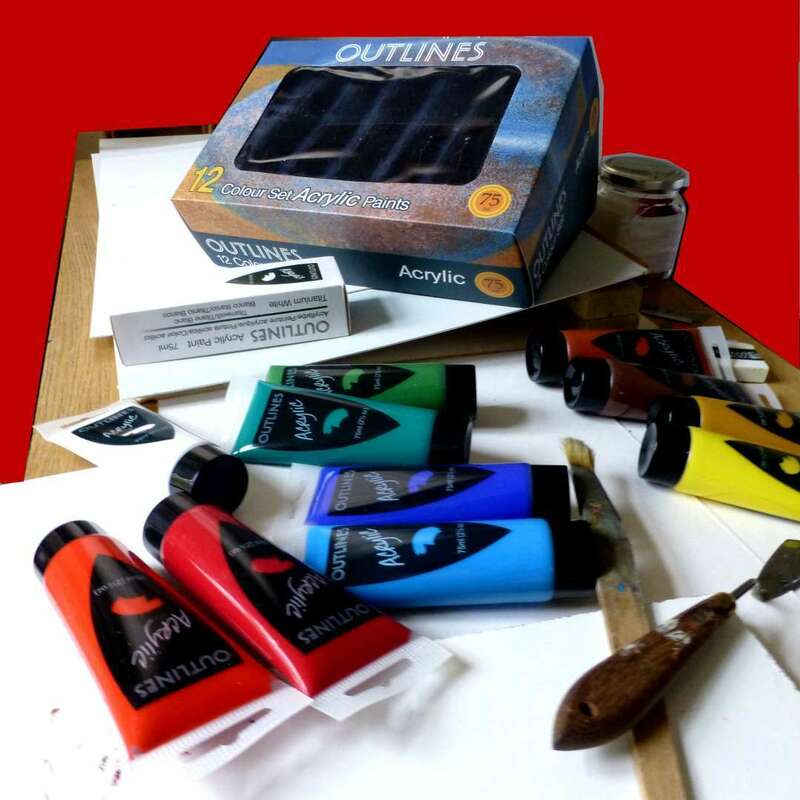 Acrylic paints normally dry fairly quickly, but these remain workable for good colour mixing and won’t leave you frustrated when your almost done. The set includes black for the necessary punch when you need it, and the white gives you all the tonal range you will need. Always running out of white? For Special Free Offers and Discounts as well as tips on how you can use the paint, why not Join Our Mailing List now! ​We respect your pri​vacy and you can unsubscribe at any time. ​We focus on Encouraging you to broaden your creative activities, and inspiring beginners to experiment with new materials. Our set is designed to be substantial enough to fire your imagination. ​​​Our Acrylics look amazing on any ​painting surface. 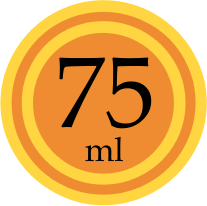 Paint on canvas, board, paper, wood, stone and even on glass jars for dry use. These versatile ​ paints are great for most Arts and Crafts ideas and techniques. ​Our Acrylics look amazing on any ​painting surface. Paint on canvas, board, paper, wood, stone and even on glass jars for dry use. These versatile paints flow well, dry quickly and are great for most Arts and Crafts ideas and techniques. Few things are as important ​the ability to paint anywhere. With this in mind, the ​12 Colour Set of Acrylics is created to be as light and ​compact as possible, all without you having to compromise on quality or flexibility. Outlines has been helping people to enjoy their pictures for over 30 years. We have framed pictures for art lovers, artists and photographers, exhibited paintings and prints in our gallery and even helped artists with their own websites. Venturing into producing our own brand of paint, specially formulated for use by established artists and beginners alike is truly inspiring. We would like to extend a huge ‘Thank You’ to all who helped in our research to get it right. ​​Members of our newsletter ​receive art info, painting tips and always know about ​​​​special offers! ​*Newsletters are occasional and ​may ​contain information on new products & the latest promotions. We respect your pri​vacy and you can unsubscribe at any time. 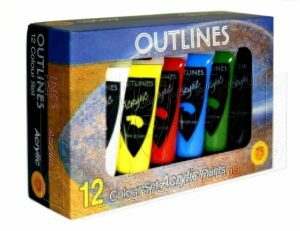 About Outlines paints. Describes Features and benefits for Artists and Students shows why they love them for all their art projects and craft pursuits.